Summary: This collection presents the beauty of black humanity in all its many forms. 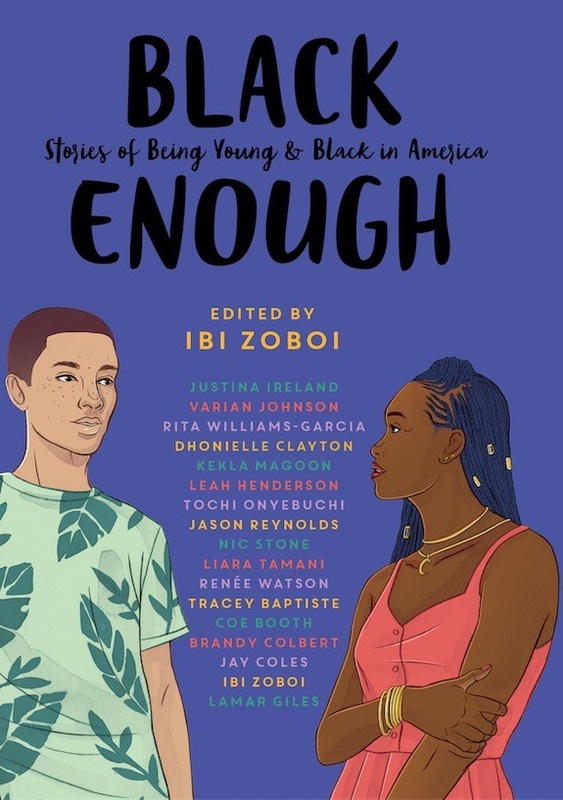 The teens in these tales are dealing with mental health issues, complicated family dynamics, sexuality and gender constraints, and being part of a marginalized group. The entries offer a rich tableau of the black teen diaspora in an accessible way. 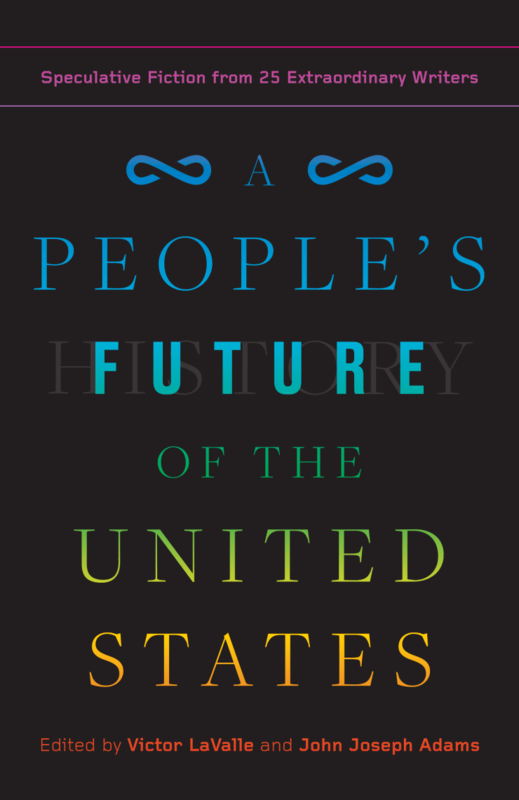 Summary: A People’s Future of the United States is a call to arms for anyone who believes in our power to dream a just world. Thrilling, inspiring, and a sheer joy to read, this anthology reminds us of the life-giving power of storytelling. 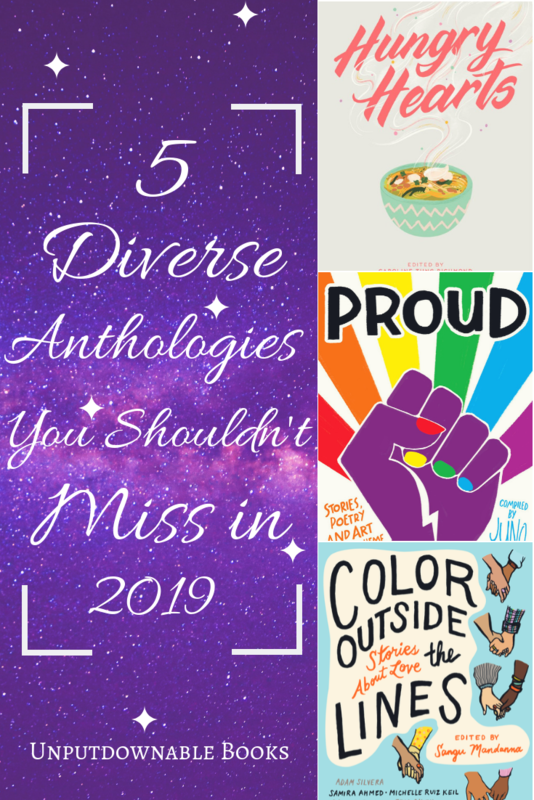 Summary: A stirring, bold and moving anthology of stories and poetry by top LGBTQ+ YA authors and new talent, giving their unique responses to the broad theme of pride. 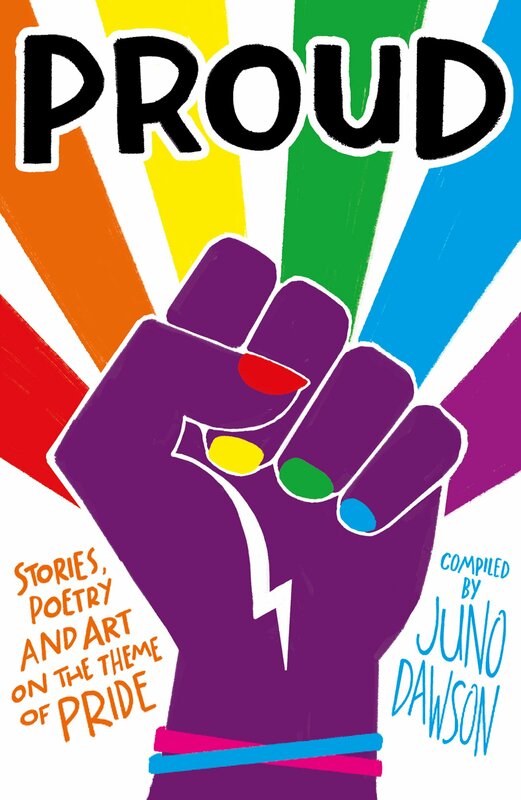 A celebration of LGBTQ+ talent, Proud is a thought-provoking, funny, emotional read. Summary: Welcome to Hungry Hearts Row, where the answers to most of life’s hard questions are kneaded, rolled, baked. Where a typical greeting is, “Have you had anything to eat?” Where magic and food and love are sometimes one and the same. 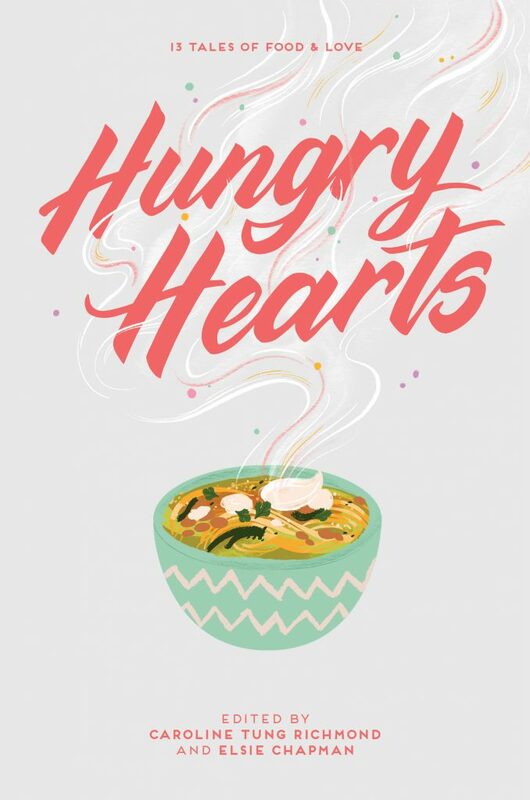 Told in interconnected short stories, Hungry Hearts explores the many meanings food can take on beyond mere nourishment. Pitch: This modern, groundbreaking YA anthology explores the complexity and beauty of relationships where differences are front and center. 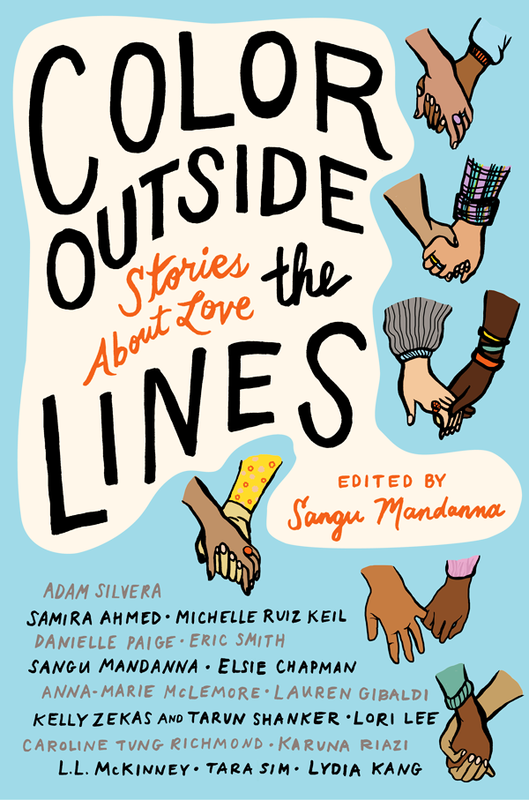 Featuring stories about Chinese ghost pirates, colonial India, a female Hades, Black vigilantes, a flower festival and so much more, Color Outside The Lines is a collection of stories about young, fierce, brilliantly hopeful characters in love. Do you love reading anthologies? I personally started loving them ever since I read A Thousand Beginnings and Endings edited by Ellen Oh and Elsie Chapman. 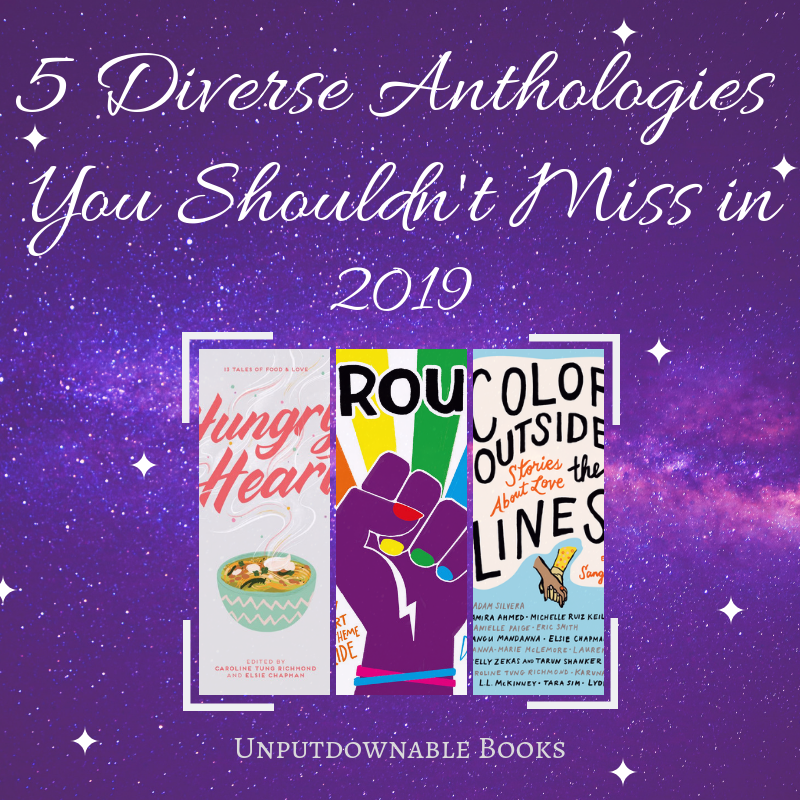 What anthologies or short story collections are you looking forward to in 2019? Let’s discuss in the comments section below. Hungry Hearts and Color outside the lines are at the top of my tbr too… !!! I’d only heard of Black Enough. Thanks for highlighting all these wonderful collections! Amazing list dini!!!! Hungry hearts is in my tbr and colour outside the lines is added to my tbr!!! !